The U.S. is home to many different types of spiders. 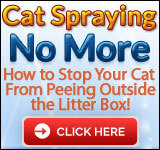 While the majority of them are harmless (at least to humans, anyway), several can be quite deadly. The seven listed here are commonly found throughout the United States and represent a mix of both harmless and harmful. The Black Widow is one of the most deadly spiders in the world. A single bite can cause everything from vomiting and fever to a dangerous increase in blood pressure. 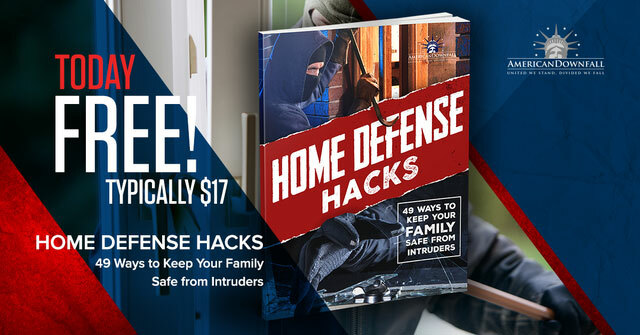 Thankfully, these spiders won’t outright attack unless they feel threatened. 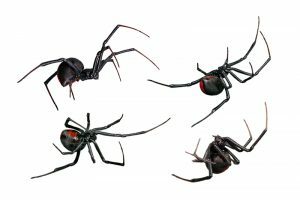 You can tell a Black Widow from other types of arachnids due to its shiny black color and the orange or red hourglass mark on its abdomen. These spiders aren’t dangerous. They’ll bite people but won’t cause any harmful symptoms, other than pain and a little bit of swelling at the site. Funnel Grass Spiders are usually about an inch in length and are gray or brown in color with stripes. These arachnids create funnel-like webs (hence their names) that can be found in low-lying places, including basement window wells and near the bases of steps. A Wolf Spider is brown or gray in color and tends to have some speckling. 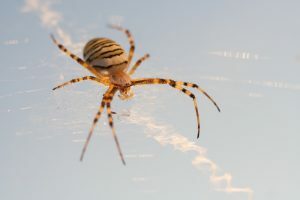 These spiders are unique, due to their size – they can grow to be over one inch long, and some of them have been known to eat small frogs, as well as insects. 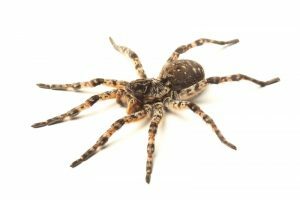 Although the venom from a Wolf Spider isn’t usually deadly, it can be if you’re allergic to it. The bite from a Red Widow Spider can be potentially deadly. These bright red spiders with black abdomens and yellow-bordered red spots live primarily in Central Florida. They congregate around shrubs like the scrub oak. The venom from the females of this species contains a neurotoxin that causes muscle spasms. This is another unique species of spider. It’s named after its very long legs that are out of proportion with its small body. Although these spiders will bite humans if they feel threatened, they don’t have any venom. 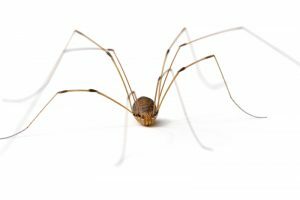 Most Daddy Long Legs spiders are found in basements and attics throughout the U.S. 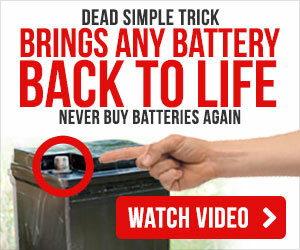 They also build their messy webs under rocks, in caves, and any other warm, dry place that they can find. 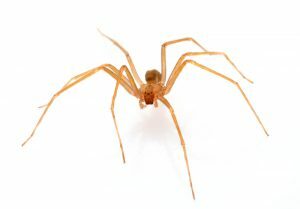 Also known as a Fiddle Back, the Brown Recluse is another deadly spider. One bite can cause the tissue surrounding the area to die, causing a number of other health issues as the venom spreads. These spiders are very recognizable. They are usually about an inch long (although some are larger) and are brown in color, with a very distinctive dark violin shape that points towards their abdomens. If you’re bitten by one of these spiders, you’ll need to seek immediate medical attention. The Tarantula is a large, hairy, black to the dark brown spider. Some people keep them as pets. The native territory of the Tarantula includes parts of the Midwestern to the Western United States, stretching from Kansas to California. They like to lurk in both grass-covered and desert areas, as long as the conditions are dry. Although the Tarantula does contain venom and will bite humans, their bites cause more pain than anything else. 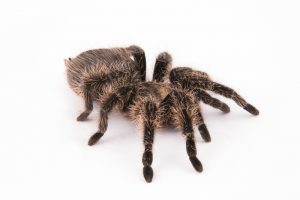 There have been no recorded deaths from Tarantula bites in the United States. 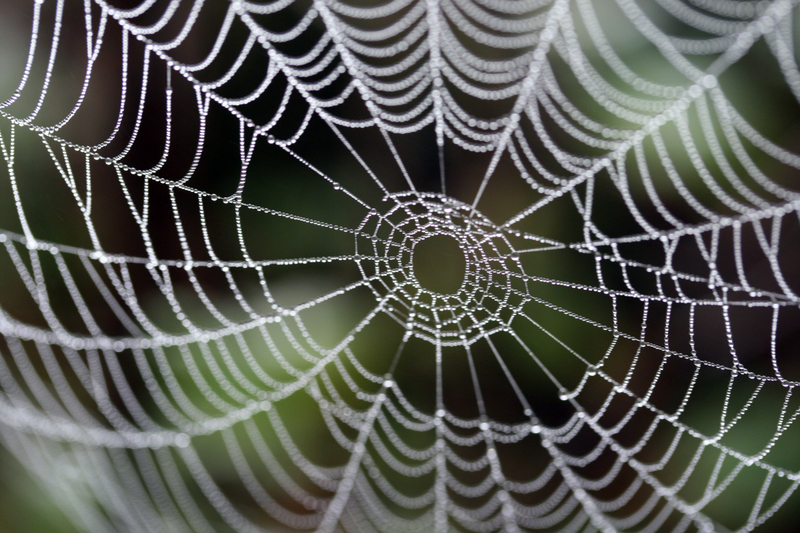 The seven spiders listed here are commonly found in the United States. 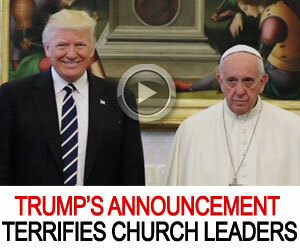 Some of them are deadly, while others aren’t. The key lies in being able to identify them.